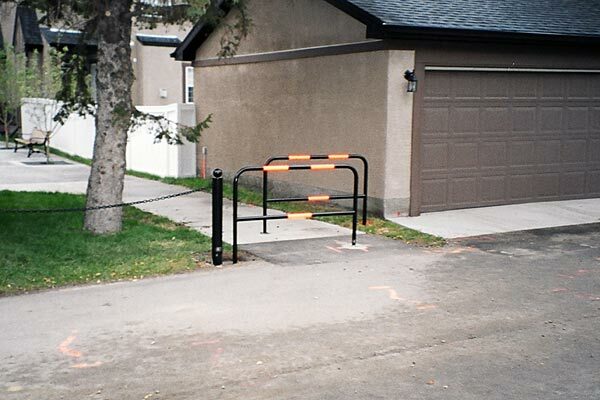 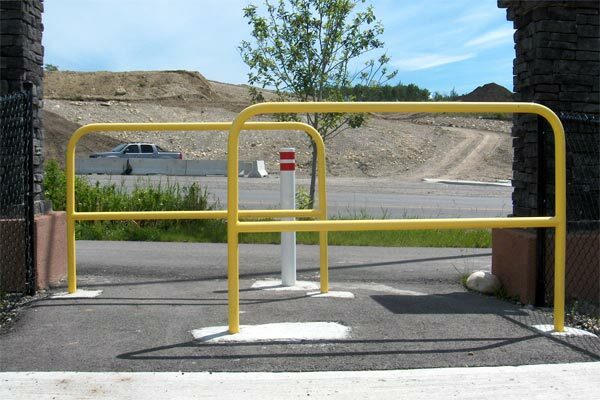 Our Pathway Barricades provide an effective way of restricting vehicle access, while still allowing pedestrian traffic to flow freely throughout pathway systems. 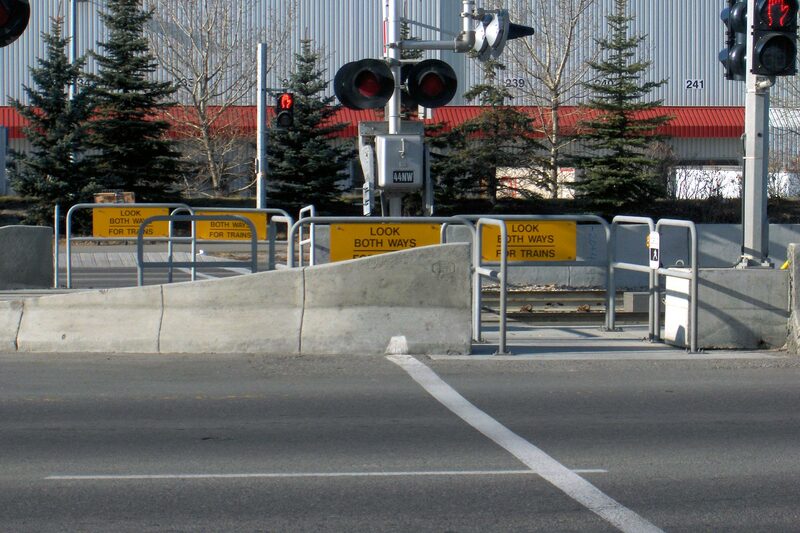 They can also be used as dividers to assist in directing pedestrian traffic. 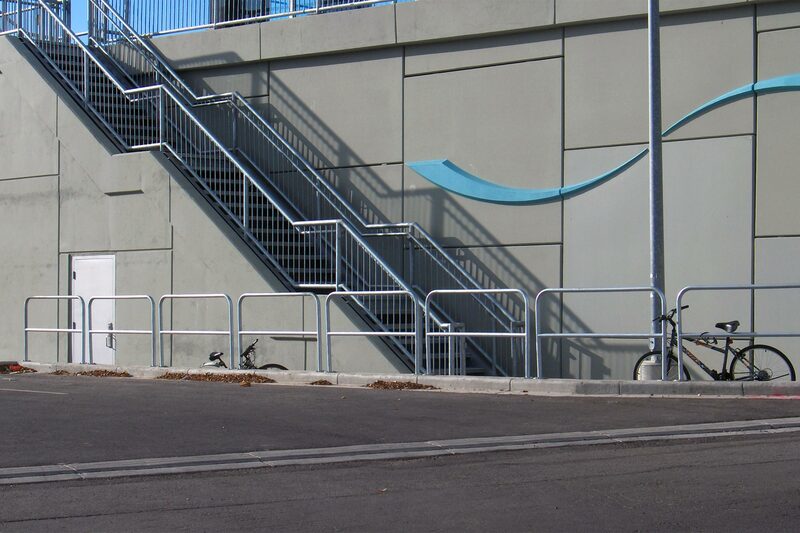 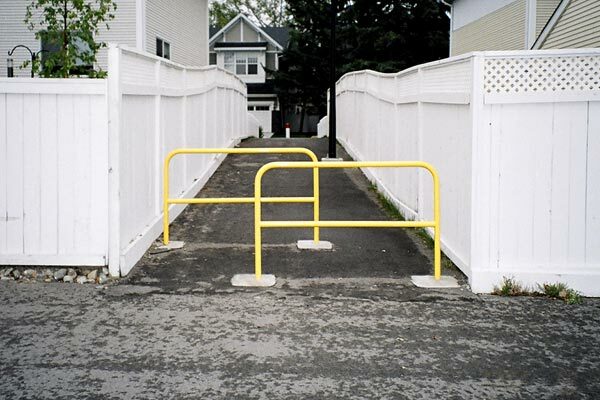 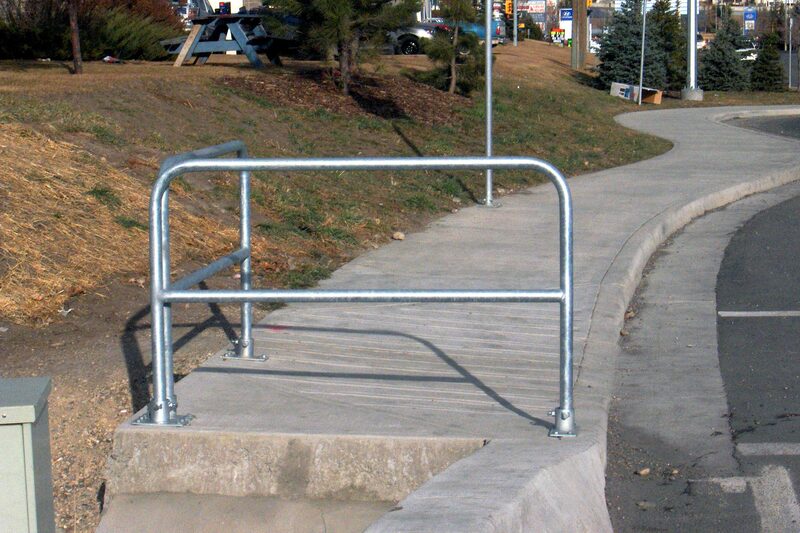 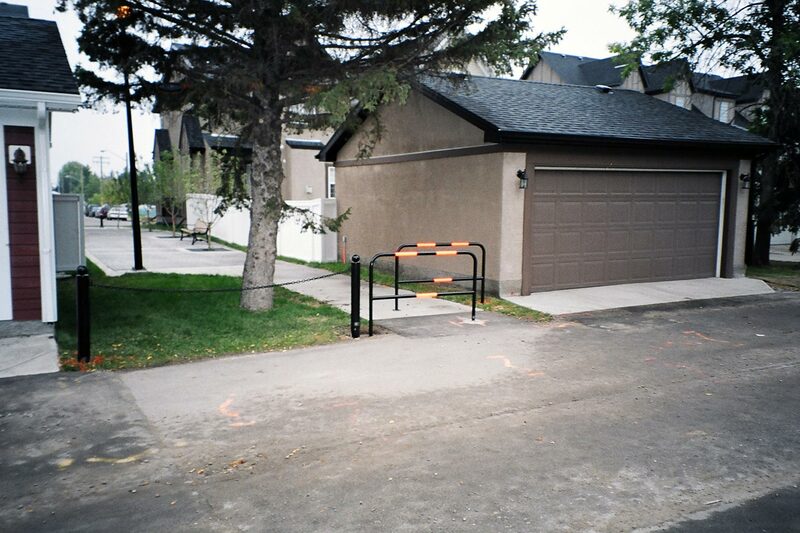 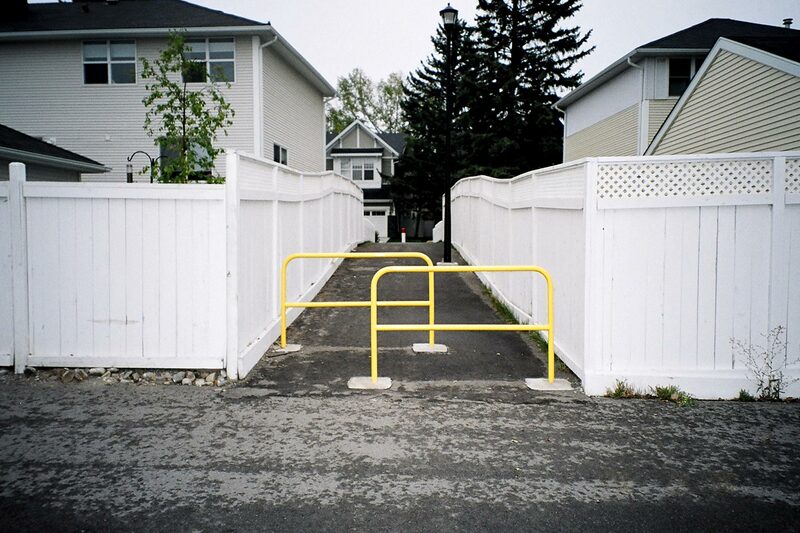 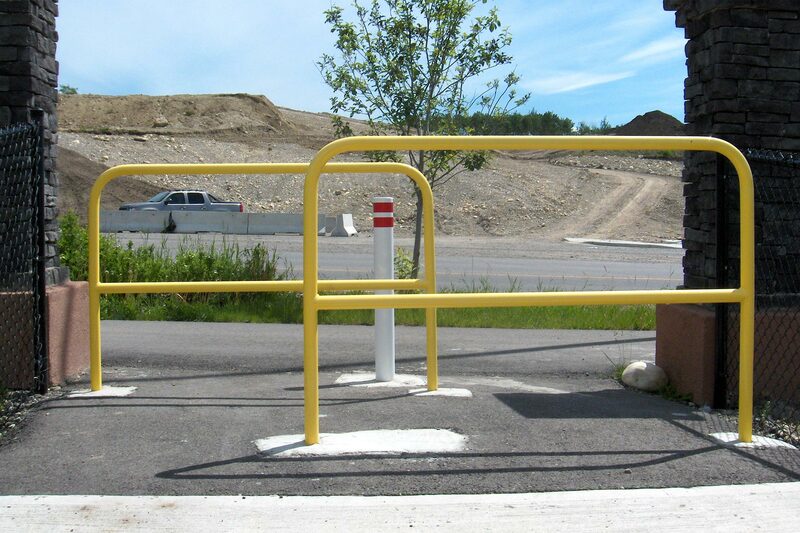 All of our pathway barricades are powder coated or galvanized for long-lasting protection.